Start earning money. Park your domains now! Fill in the info to set up your account. Domain Park is the best place to park a domain name for free. At Domain Park, we offer better domain parking templates that make more money per visitor than traditional domain parking websites. 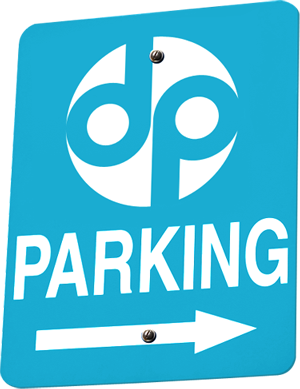 Increase your domain parking revenue today by parking your Domain Names for free with Domain Park!